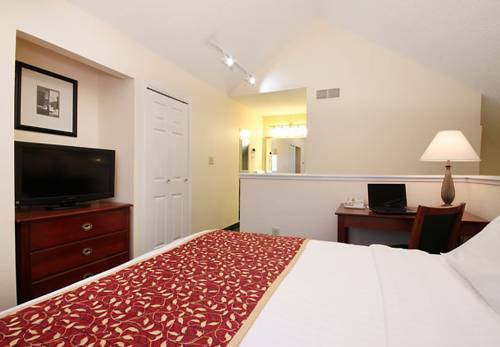 The Residence Inn Tinton Falls is an all-suite hotel. All suites come with fully equipped kitchens, living areas and large vanities. A full Home Touch Breakfast is served seven days a week along with a hospitality reception Mon-Wed evenings are included.